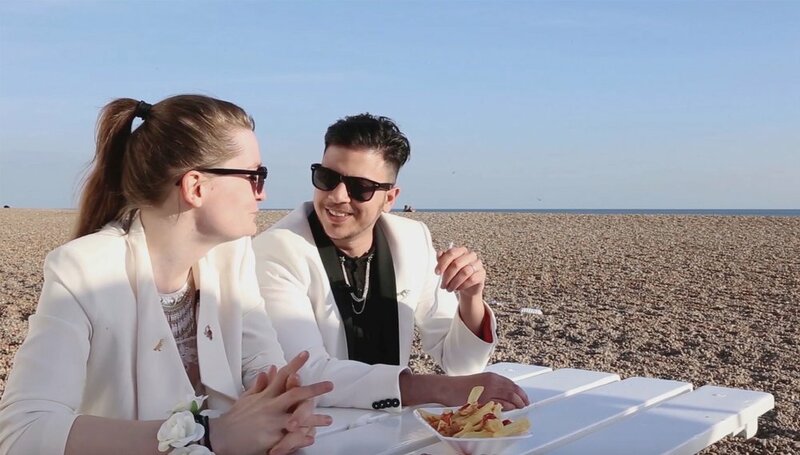 Fox and Owl Fisher are nonbinary trans activists from the UK—and they want to share what that means for them. With help from their community and loved ones, they explore issues such as legal recognition, language, health care, and social acceptance, delineating the challenges that they and many other people like them face daily. While education and social justice are at the heart of this film, it is also a love story of two people from different backgrounds finding each other. Through romance and activism, this couple defies gender norms and resists systems of oppression. Jason Ikeler; 2017; USA; 4 min. For Jacob, using the pronoun “they” shows that gender is limitless. Jacob describes the ongoing process they went through to identify as genderqueer. Alli MacKay; 2017; Canada; 6 min. Intimate transgender testimonials are paired with dreamlike animation of three people stranded by a cataclysmic flood, while memories and introspections well up from deep within.